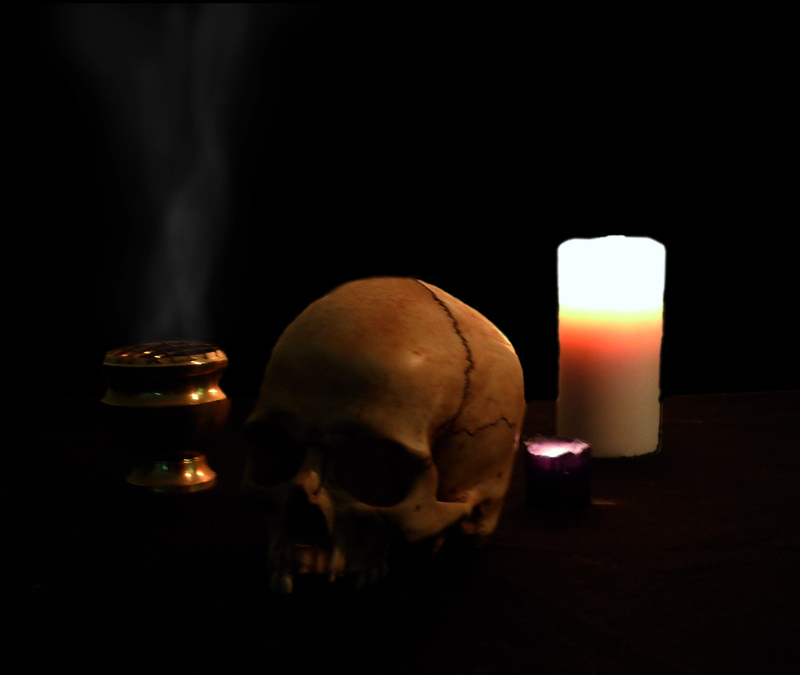 Dark Age Productions was originally begun in 1994 by Bard Algol of Cernunnos Woods. The mission was to release medieval dark ambient, fantasy and avant-garde occult music side projects from black metal bands. A progenitor to what today is more widely referred to as “dungeon synth”. Originally Dark Age Productions released only DIY cassette albums (and one double LP) in it’s early years from 1994 until 1998. In the later part of 2016 Dark Age Productions made its return to the underground to release high quality material from a new generation of medieval dark ambient artists performing in the old ways. As well as reissue select titles from the label’s past. New releases are professionally produced on CD and Cassette with as much emphasis on a quality visual presentation as a quality audio experience. We invite artists and listeners alike to join us on forays into the dark forests, across windy battlefields, though dripping caverns and empty dungeons.